Find a new Acura TLX at your local Jacksonville, FL Acura dealership. View NEW Acura TLX InventoryLooking for a USED Acura TLX? 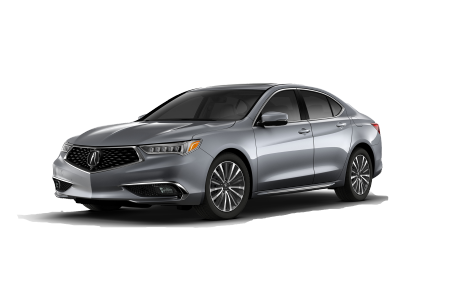 OverviewIf you're looking for a luxury sedan in Jacksonville, Florida, then Duval Acura is the dealership for you! There is a reason that the Acura TLX is such a popular sedan. 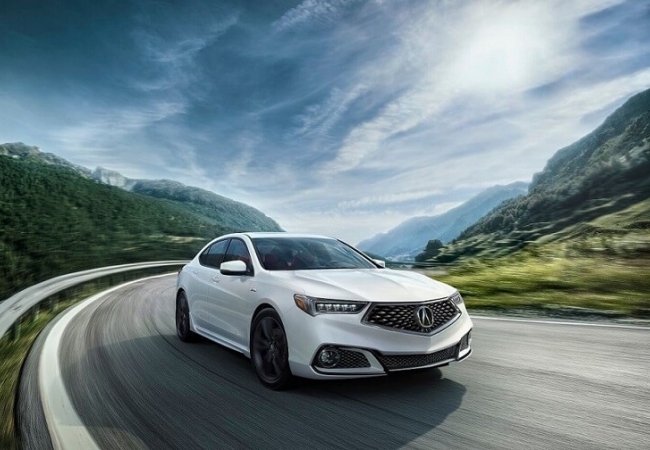 The Acura TLX is a standout model from first glance. It has an athletic, sleek exterior that proudly displays everything the Acura brand is about: elegance and design. Step inside the Acura TLX and it only gets better. This model comes with plenty of safety and tech features, including an infotainment system that is sure to make any tech-savvy driver excited. Come into Duval Acura in Jacksonville, FL today and test drive an Acura TLX sedan for yourself. Why Us?Our team is dedicated to providing top-quality customer service, whether you're visiting us for a test drive or ready to apply for financing. At Duval Acura, we understand that every customer's finances are unique and we believe that our customer service should reflect this fact. 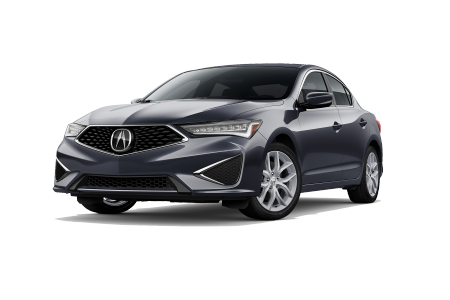 We offer competitive Acura TLX lease options, as well as traditional payment options to get you behind the sedan of your dreams. Come into our Jacksonville, FL Acura dealership and learn about all of our current Acura TLX specials! We know that our job doesn't end after we've handed you the keys. We offer an auto service center that is capable of all your Acura TLX repairs. Whether you need a routine oil change, tire rotation, or brake repair, our certified Acura mechanics have your back. If you're in need of more extensive repairs, we can handle those, too. Get in touch with our local Jacksonville, FL Acura dealership to learn about why we use genuine Acura parts in all of our Acura TLX repairs!